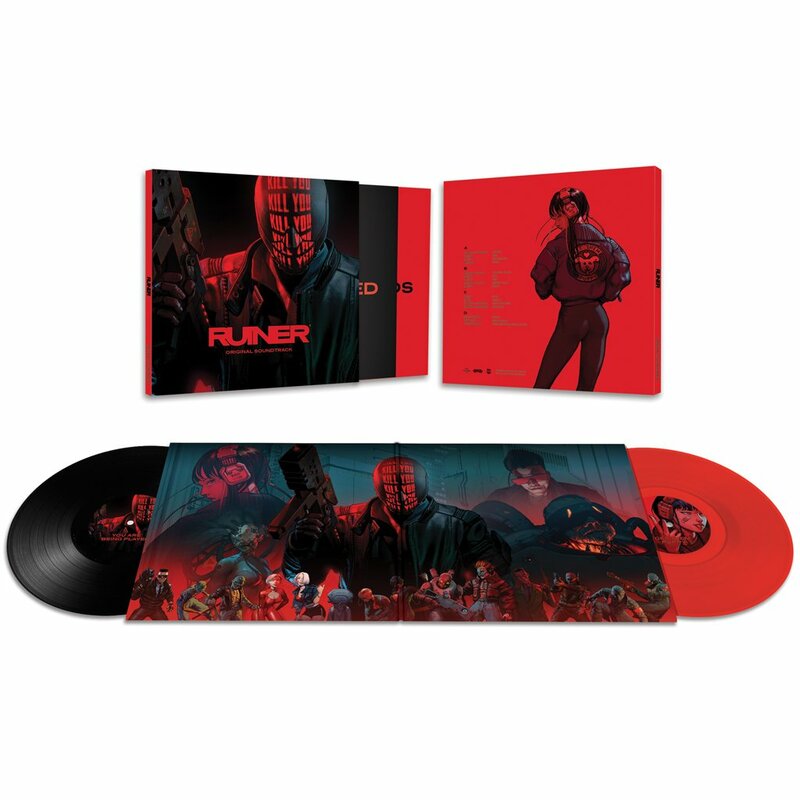 Laced Records announced today that they will be releasing a selection of 16 tracks from the soundtrack to the game Ruiner on vinyl. 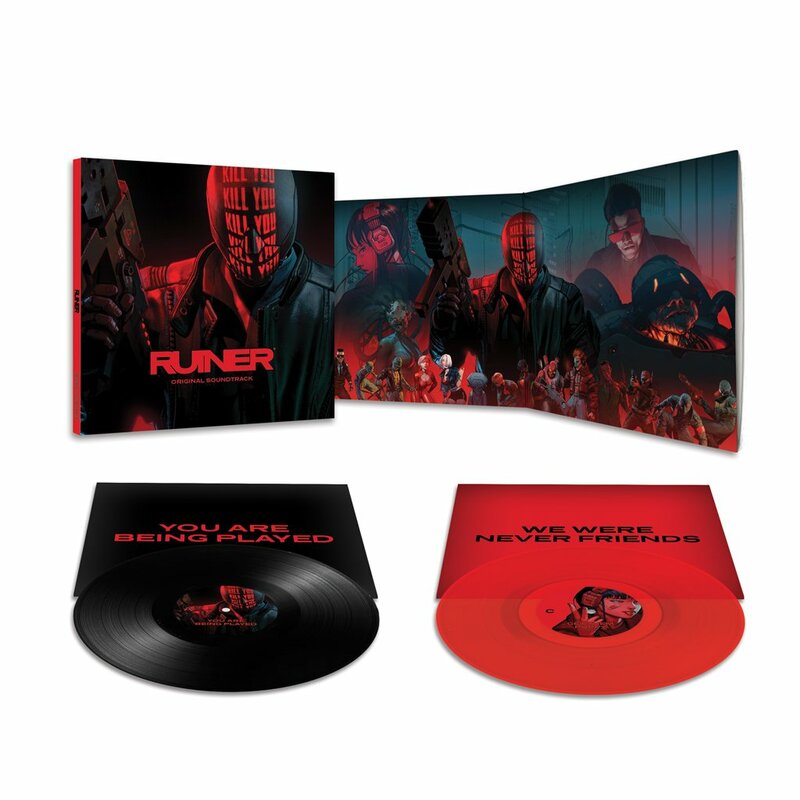 The release will be a 180g 2LP with one disc on black and one on red vinyl. 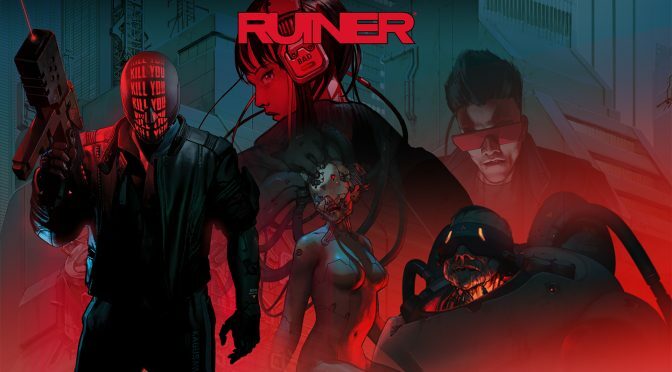 It will be housed in a gatefold jacket with new artwork by Benedykt Szneider. It will be priced at €33 and is scheduled to release in late Q1 2018. It can be preordered from Laced Records here now.